I pride myself in being a very frugal person! I am always trying to find ways to live more with less! Saving money and having healthy finances are one of my main goals in life. After all, with a large family, or any size family, that is important. One way I have found is by using my Daily Life Planner and the budget sheets in it. Another way is meal planning – that has saved me a bundle! Do you want to take control over your money? Well, here are the 10 Best Advice On How To Become A Frugal Person. 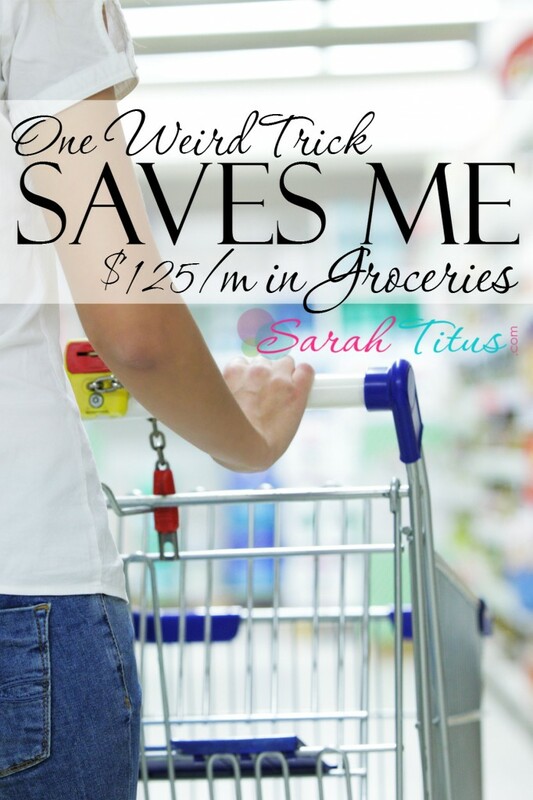 Check out this amazing tip so you can save on groceries every month too. 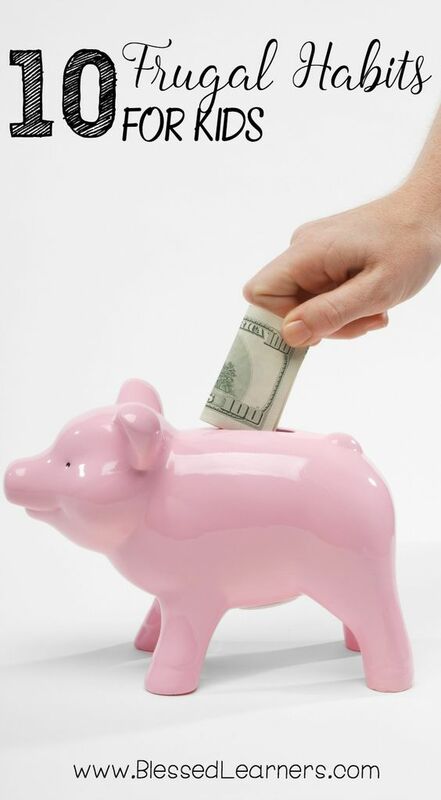 Having a Cash Envelope System is a great way to stay on a budget and stop using credit cards! 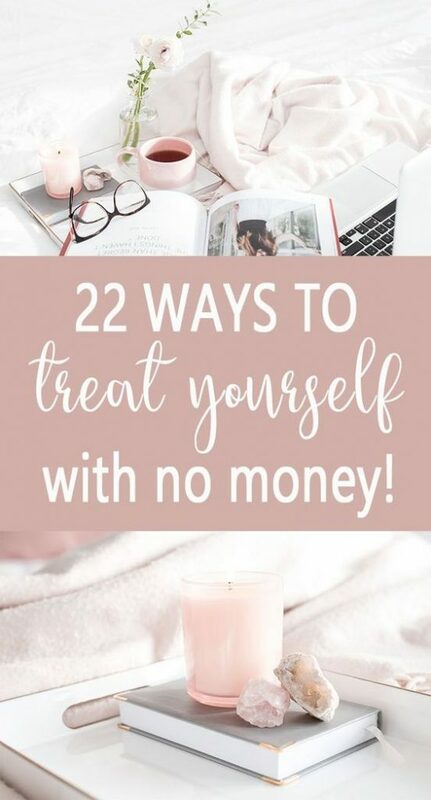 Who said that living a frugal lifestyle had to be boring? Practice these tips to have fun, while you take control of your financial life. I find this lifestyle so fulfilling. This is the ultimate way of becoming frugal. It’s not for everyone, but it’s very rewarding! 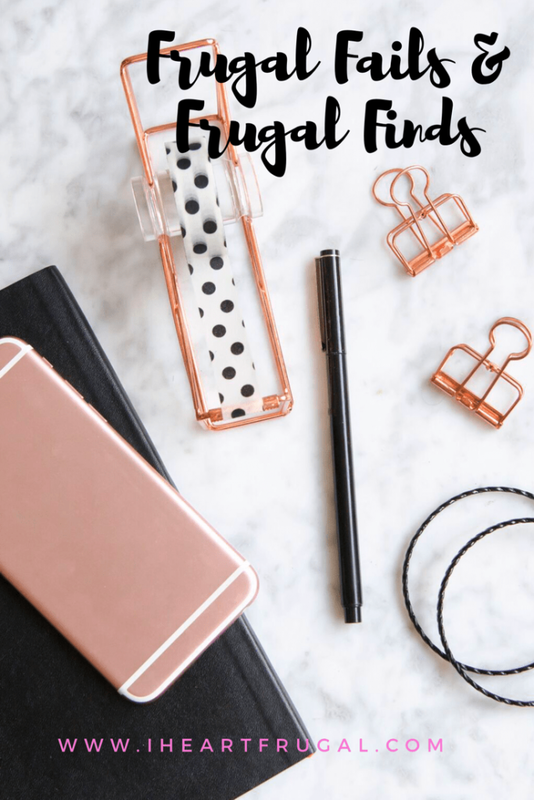 Being frugal doesn’t have to be a complicated thing! Find a minimalist way to save money. There are always fails and wins whenever you start something new. Check out this post so you can be prepared for those won and lost battles. So, you want to give up? Think again! 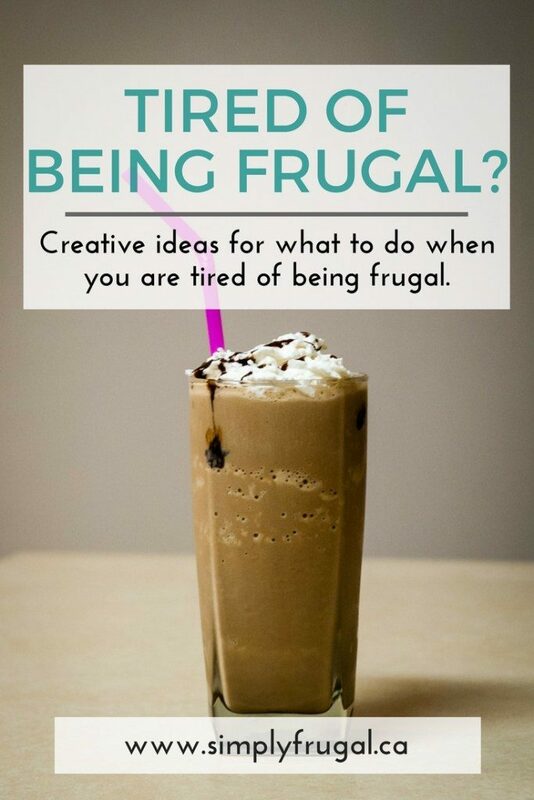 Find creative ways to stick to your frugal lifestyle. As we all know, Grandma knows best! 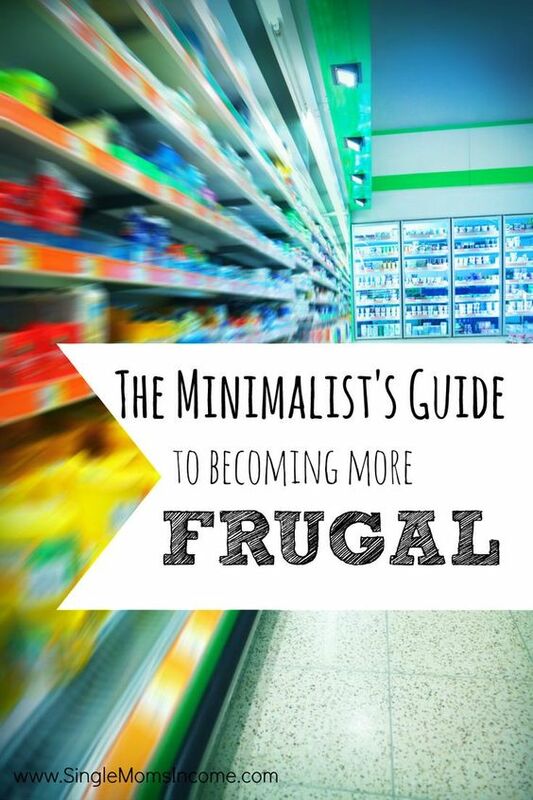 Check out these amazing tips for becoming an extra frugal person. Pass your knowledge to your kids! More than ever, kids need to know how to save money and have healthy finances. 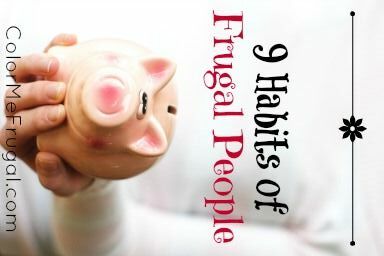 Do you have the habits that’ll guarantee your success as a frugal person?